Developed out of the original automotive blocks of TOYOTA, these engines from 200 to 320 hp are designed for powerboats, sport boats, rigid-bottom inflatable boats, sport fishing, fast cruisers etc. Nanni offers a range of 6 models equipped with a common rail injection system and an air and exhaust circuit optimized for planning hulls. This range for speedboats is designed for comfort. 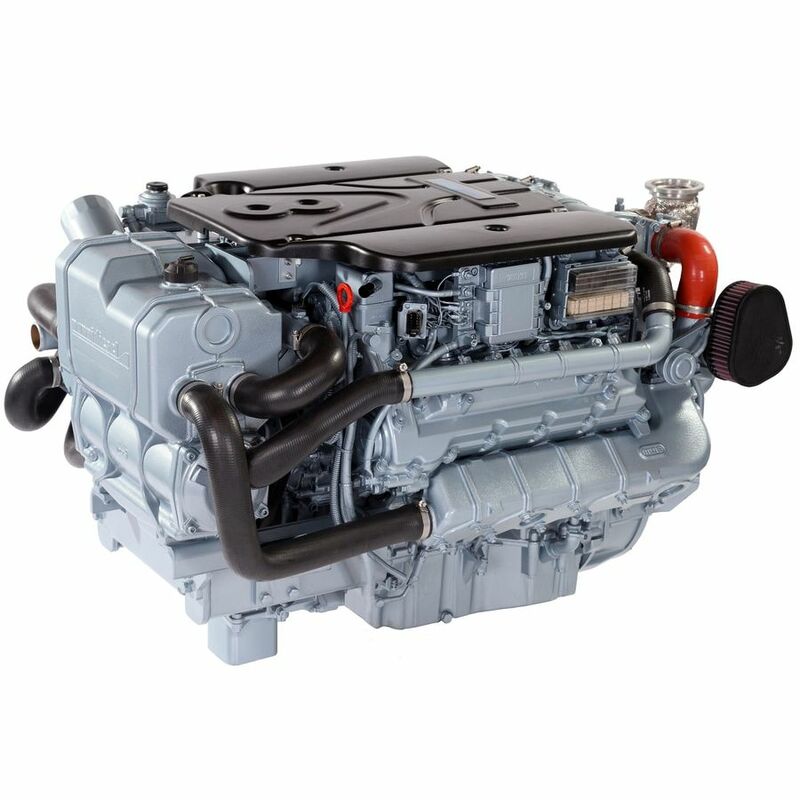 Thanks to their compact size, the engines can be easily installed on a variety of boat types.